There are independent artists, and then there is Ani DiFranco. Forging her own path since starting Righteous Babe Records at age nineteen, busking tapes out of the back of her car in Buffalo, NY, DiFranco has remained proficient and relevant for three decades. 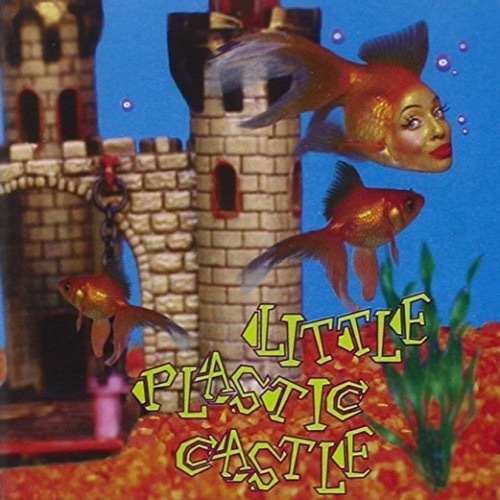 After a string of critically acclaimed albums and a well received live album, she released Little Plastic Castle in 1998 and was nominated for a Grammy for Rock Female Vocalist. Known for her folk rock staccato, Little Plastic Castle opens up the sound to incorporate horns, extra percussion, keyboards and more, and finds her breaking the rapid-fire delivery for songs built around mood and groove. Those alterations provide her with a large sonic pallet to play with, but come with some questionable choices, which left us split on what we liked and didn't like about the album.